Hypothyroidism is a condition where there is hormone imbalance in the body which leads to metabolic changes in the body. I would like to suggest few diet tips for hypothyroid patients which will help them to keep their body in good shape internally and externally. Hypothyroid is associated with fatigue, hirsutism, weight gain, joint pains, itchy skin, high cholesterol, depression, constipation, water retention, bradycardia. If left untreated it leads to many further dysfunction in the body. Main cause is due to iodine deficiency and is seen mostly in women. When I come across patients with hypothyroidism, they generally complain about loss of appetite with weight gain which is very absurd condition. Whatever diet the patient eats gets converted to fat rather than body utilizing for energy. So the metabolism of the body reduces to such a extent that 80% of energy is saved an thereby increasing the body fat % in the body. 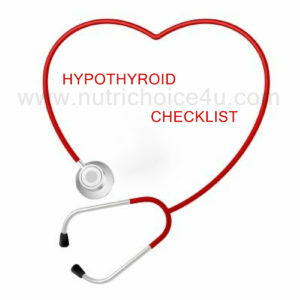 Tips for hypothyroid patients / Medical Nutrition Therapy for hypothyroid patients. Eat low calorie diet; daily calorie intake should be around 1200Kcals for a women weighing 50kgs and for men 1500kcals weighing 60kgs. But recommended calorie can change depending on the activity level of the patient. Involve in physical activity which will help to keep your metabolic rate lifted. Eat very small frequent meals, approximately 25-30Kcals each mid meal and main meals with 300-350Kcals. 50-55% of calories should comprise of carbohydrates and majorly complex carbohydrates. 15-20% from protein, preferably first class proteins. less than 20% of total calories should come from fats. Choose groundnut oil, rice bran oil, canola oil on monthly rotation basis. Avoid eating packaged, processed and oily foods. Avoid eating plain sugars, refined carbs, honey, jaggery and polished rice. Use oxidized slat. Avoid excess of salt in the diet as there is high possibility of water retention. Avoid goitrogenous foods which includes cruciferous vegetables like cabbage, cauliflower, broccoli, raddish, peach, strawberry, peanuts, and also rajmah, bajra, spinach, soya beans( processed soya is allowed). Do not consume more than 3-4 tsp fats/day. Eat whole fruits rather than fruit juices. I am sure these tips will help you to solve some of your problem. If you need any diet consultation you can contact us and give us opportunity to treat your problems. We believe your problem is our problem. Keep th consumption low. Try to use pure jaggery. hello mam can.i take soyabean.oil in hypothyroid. ?.how much should i take..? My weight is 77 and suffering feon hypothyroidism…. 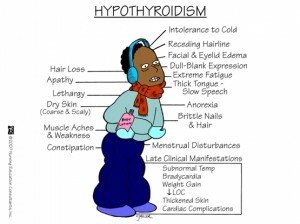 Is it dry skin because of hypothyroidism??? And many ppl say if once thyroid medicine get started it must b taken for lifetime??? Yes skin issues can be because of thyroid. And yes thyroid medicine has to be taken lifetime. Can we take kabuli chana ,jowar roti .my weight is 75kg and suffering from hypothyroidism . 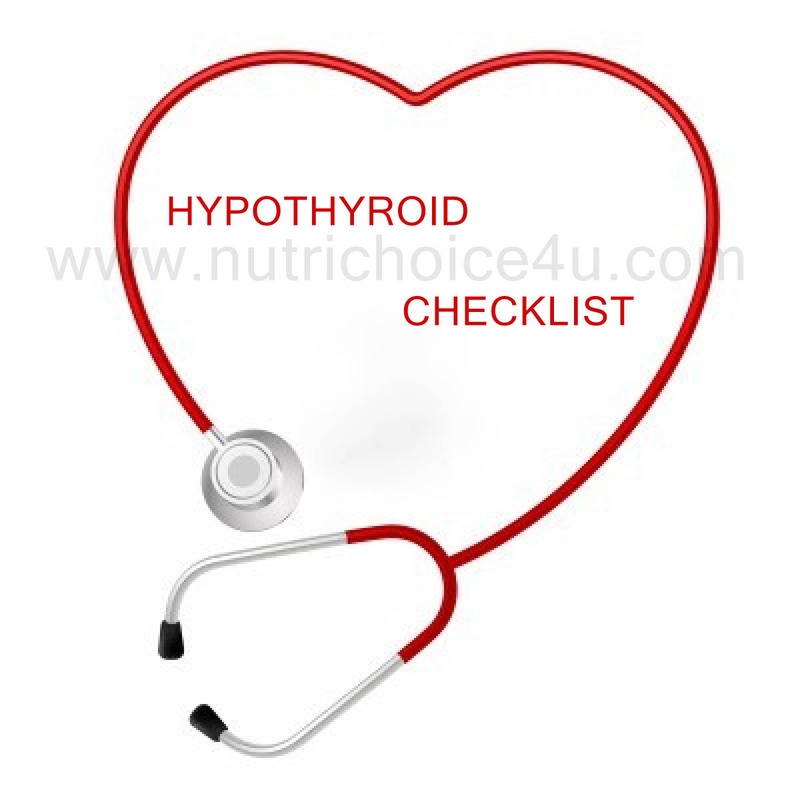 In hypothyroid problem what should we eat at night?? Is masoor daal and China dal can be consumed? If u say not to have plain sugars or honey or jaggery. Den wht substitute is avaliable for sweetness? ??? Daily 10 gms of Sugar is allowed if you have healthy weight. If you are over weight than you can get the sweetness from sugar free tablets. What about the sugar content in fruits? Should one avoid having fruits with high sugar content such as dates or even guavas? Hhi Priya. Fruits with high sugar is equivalent to high calories so it restricted. You can eat 1 medium size guava at a time and even 2 dates at a time is allowed. Again the allowances vary person to person depending upon the recommendation of calories allotted throughout the day. If you wan your diet personalised. We charge a minimum amount of 300INR for online consultation where we give a weekly diet and other lifestyle modifications to be done as per your current health problems.